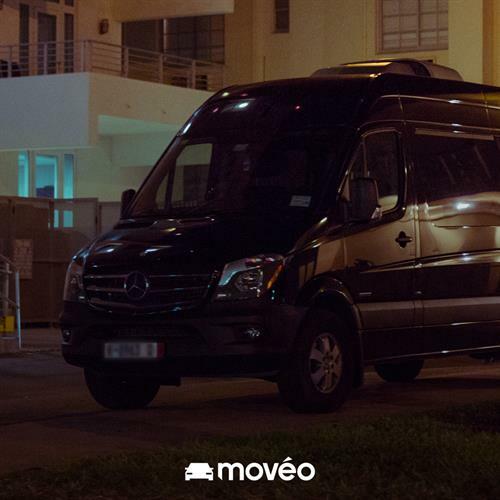 Movéo was founded by transportation and technology innovators. With our pioneering logistics platform, we provide end-to-end coordination and management of elite 5-star chauffeured services for global ground transportation. 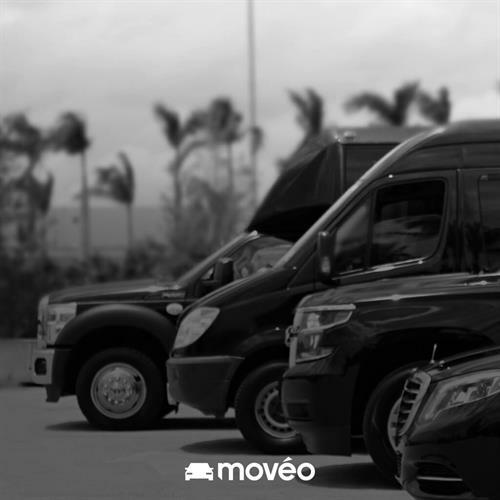 Moveo drivers are fully accredited and go through a rigorous certification and vetting process before they can become part of the movéo network including National Safety Council training. Our Patent pending technology puts the control in the palm of your hand, we offer real-time trip management with easy and flexible tools for updates and changes and we have a Worldwide booking and pricing engine. Safety is paramount. Both our vehicles and chauffeurs are bound to local, state and federal regulations for inspections, licensing and driver safety. Driver excellence is our commitment. Moveo’s uncompromised preservation of these standards is the forefront of your experience.